Engaged in the industry as a prominent Supplier of Surgical Instrument, we present the finest range of products. 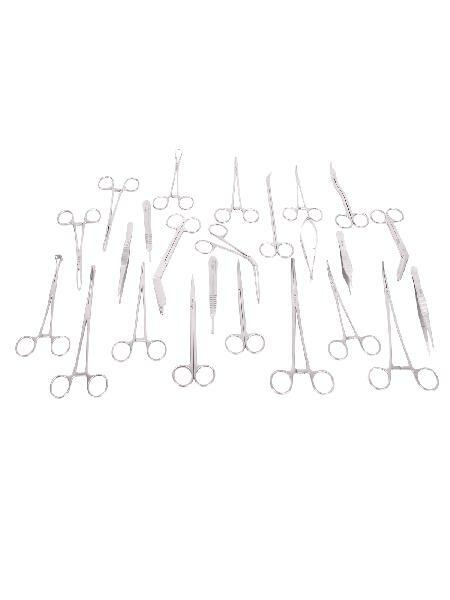 We offer wide variety of Surgical Instrument such as curette, scalpels, surgical scissors, etc. Be it seasonal supply, wholesale supply or quick delivery, we are capable of entertaining all your requirements as we have state-of-the-art storage space to keep the stacks of the products in an organized manner.